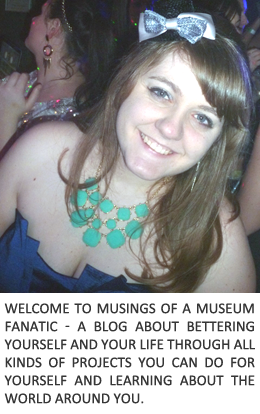 Working full time makes keeping up with my blog a challenge at times. Two years ago Stephanie and I started having blog days every so often to help with getting our acts together. s a day specifically for working on tasks relating to blogging. 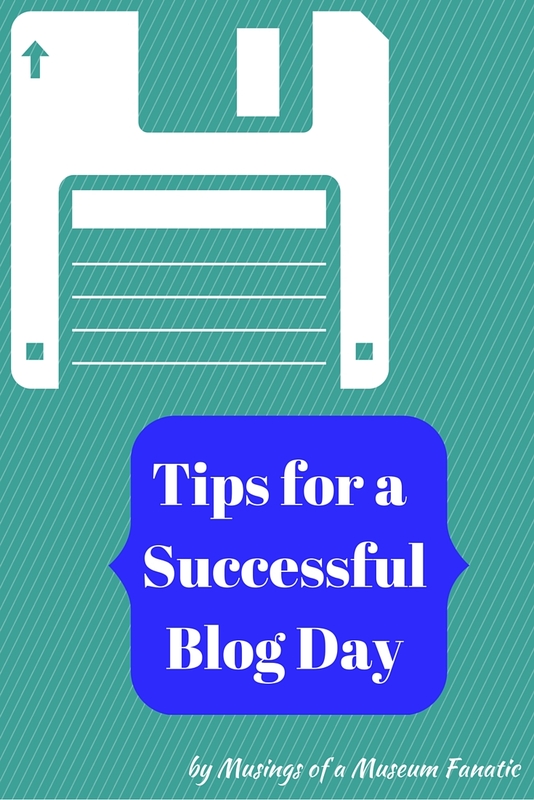 I'm going to share some of the tips that I think make for a successful blog day. 1. Schedule. I'm not just talking about scheduling the date you want to have you blog day. Be sure to have at least a rough schedule for the day itself. This will help you stay on track. I know for our virtual blog day this weekend I'm planning out what I'm doing for meals as well as a rough time table of what I want to get done when. 2. Goals. For me this is a really important one. I know that I work way better when I've got set goals of things I want to accomplish. It allows me to really hunker down to work, instead of getting sidetracked because it's so vague I don't know where to start. 1. Finish up 10 already started posts. 2. Go back and fix 5 posts so they are pin worthy. 3. Come up with 20 new post ideas. We decided that for this blog day we were going to each choose two bigger goals and two smaller. 3. Have a buddy. As I mentioned Stephanie and I have been doing our own a few times a year now. There have been times where we've done an in-person/virtual blog day. I went and actually hung out at Stephanie's apartment and we connected virtually with other bloggers. Not only was it great to be able to bounce ideas off of another blogger but the accountability was awesome. Aren't able to schedule a blog day with a blogger friend? See if you can enlist a friend or family member who is good at keeping you accountable with stuff. Make a plan to check in with them a few times that day or show them what you've accomplished by the end of the day. 4. Have the right tools ready. Going to need things like your hard drive with photos, a notebook for ideas, ingredients to make a recipe for a post or anything else you might need, be sure to have all of this ready to go. Don't waste your time the day of searching for that annoying hard drive because you know you left it somewhere and you're pretty sure your husband moved it. Take time the week before to pull together all those items. That way when the day comes you can really get down to business. 5. Reduce distractions. For this blog day I picked a day that I knew Kevin would be out of the house. Even though he's extremely supportive and helpful he can also be a huge distraction for me. Do you have someone like that? Send them away! Or ask nicely if they can go run errands or pick a day that they'll be out of the house for most of it. Get distracted by the TV and stuff like that? Maybe you should leave the house and go to the library. If you're like me where you need background sounds to work, pick ones that won't be so distracting like music without lyrics. 6. Reward yourself. Now for this one we're going on the honor system but if you put in a good days work and accomplished all of the goals then be sure to reward yourself! Planning your reward ahead of time will give you something to look forward to as well. My plan, after I finish up the goals, is to reward myself with Pitch Perfect 2 and sushi from the awesome place we found near our apartment. Kevin will be out of town and it will be fun to give myself a treat after a productive blog day. Not a fan of dinner out? Give yourself the reward of that new sweater (hopefully on sale) you've been eyeing. I'd love to hear what tips you have for a successful blog day! My goal is to make this one a really productive day.